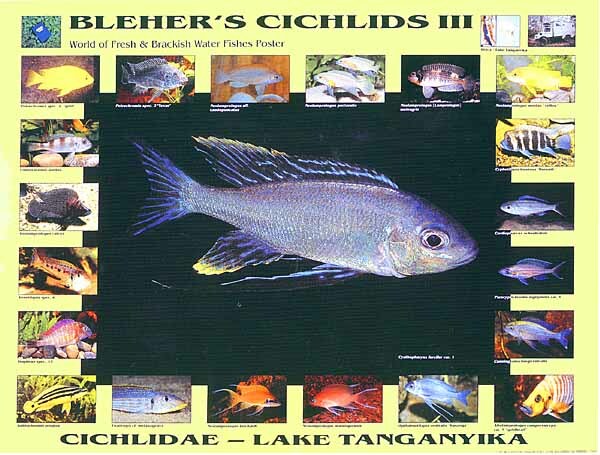 Cichlids are widely used as examples in evolutionary biology. Their explosive speciation in Lakes Victoria, Tanganyika and Malawi are widely cited in discussions of puncutuated evolution (Stanley’s “Macroevolution: Pattern and Process” for example). “…according to Kocher, the University of New Hampshire zoologist and geneticist, is a physical characteristic that appears to make cichlids particularly prone to rapid diversification: Cichlids have adjustable mouths that can be quickly altered to take advantage of new feeding opportunities.Cichlids have a second set of jaws in the back of their throats, which they use to process food before it enters their guts. Because the throat jaws do most of the work, “the oral jaws are therefore relatively free to evolve specializations for acquiring food,” Kocher explained. He said another key innovation in the type of cichlids that first colonized the Great Lakes and Lake Makgadikgadi is that females carry their eggs in their mouths for several weeks before releasing the young to fend for themselves. By contrast, most other cichlids share parental care. 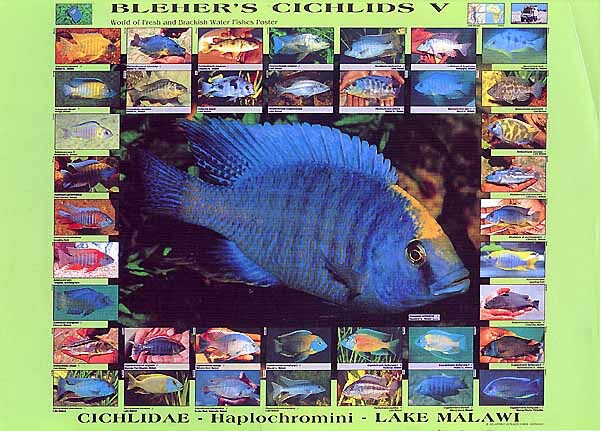 Although the spotlight has been mainly on the East Africa, however, Cichlids also inhabit rivers in southern Africa. Up till recently their origin’s have been something of a mystery. Through the study of Mitochondrial DNA the geographic origins of the southern cichlids has been discovered. Scientists say they have now uncovered a second evolutionary hot spot for these fish. The experts have traced the origins of cichlids in rivers across southern Africa to a single lake that no longer exists. 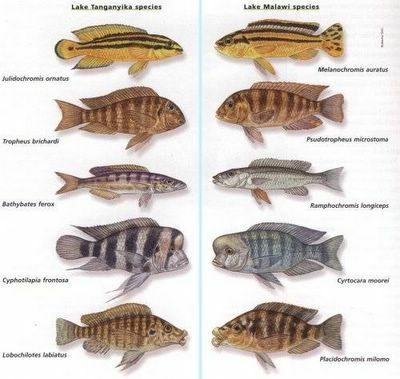 The study team found that cichlids found today in rivers such as the Congo, Zambezi, Okavango, and Limpopo originated from a massive lake that dried up some 2,000 years ago. Known as Lake Makgadikgadi, it once covered an area larger than Switzerland and was centered north of the Kalahari Desert in present-day Botswana. Radiocarbon dating suggests that extinct Lake Makgadikgadi formed at least 52,000 years ago: Shifting faults in the region severed the Zambezi River and diverted flows of three large rivers to an inland drainage basin, creating the lake. Lake Makgadikgadi dried up following further land upheavals, which caused the lake to empty into the middle Zambezi River. As this happened, many newly evolved cichlid species escaped with the lake water as it flowed into the river, the theory goes. It’s possible that the lake, though short-lived on an evolutionary timescale, could have spawned as many as 100 to 400 new species of cichlids, according to Ole Seehausen, an evolutionary ecologist at the University of Bern, Switzerland, and a member of the study team. Seehausen said 25 of these species have survived in the rivers of the region. The results are also being reported in Nature.